Johann Wolfgang von Goethe (1749–1832) was one of the greatest thinkers of the modern age: a world-famous writer, scientist, and statesman, his influence was already far-reaching during his lifetime, and his literary and intellectual legacy continues to reverberate throughout contemporary culture. 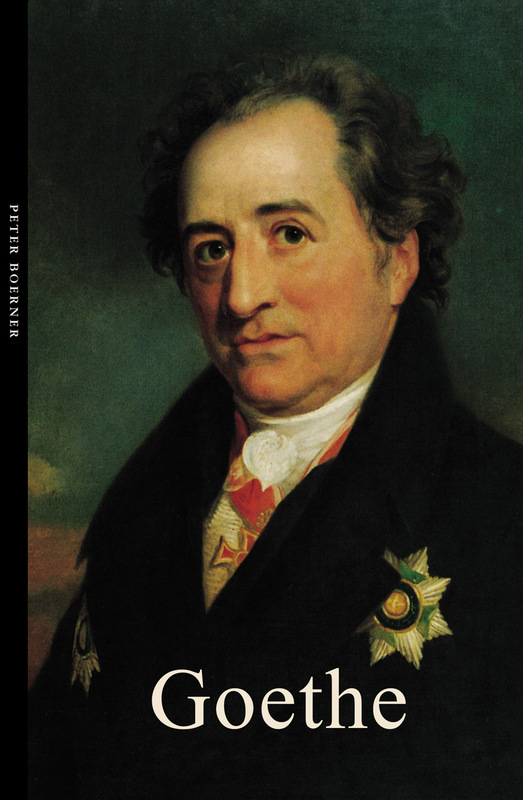 In this book, newly updated, Peter Boerner, a highly respected authority on Goethe, presents the definitive short biography of this extraordinary figure. An exceptionally prolific and versatile writer, Goethe produced important works covering a range of genres. As a young man, he composed pastoral plays in the style of the waning Rococco, was an early proponent of the avant-garde Sturm und Drang movement, and became a literary superstar with The Sorrows of Young Werther, in which a young man’s unrequited love culminates in tragedy. In his classic play Faust, which evolved over a sixty-year period, he created one of the best-known versions of the legend and introduced the prototype of the romantic hero. A scientist active in various fields, including botany and the theory of colors, Goethe also pondered issues of evolution well before Darwin. In Boerner’s illustrated biography, Goethe’s impressive oeuvre comes to vibrant life. A major contribution to the English-language literature on Goethe, this is a beautiful and accessible introduction to one of history’s foremost geniuses.